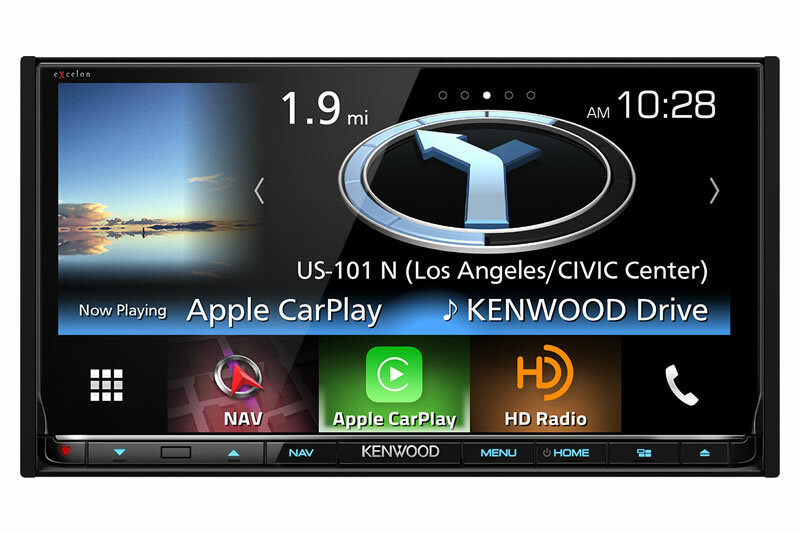 It is that time of the year, We will be taking Pre-orders for the NEW and very Exciting KENWOOD EXCELON DNX893S / DNX693S / DDX9903S / DDX6903S Models like Car Play also available for pre-order. We are very aggressive with the pricing for forum members only. This is a private deal and we want to keep it in the forum. You must PM us via the Forum and we will send you your pricing. There will be a $100 Deposit 100% refundable until we get the tracking number for shipping your unit. We will send you a Paypal invoice for deposit and when the unit arrives we will send you a paypal invoice for the rest of the payment. Imagine having the ability to have your K-40 RADAR detector integrated with your head unit, so it alerts you in your Kewnood head unit. New Graphic User Interface is a pleasure to look at and it is very Functional. Seperated sections for your different displays for different function. Big easy to read clock. and a much faster processing power. 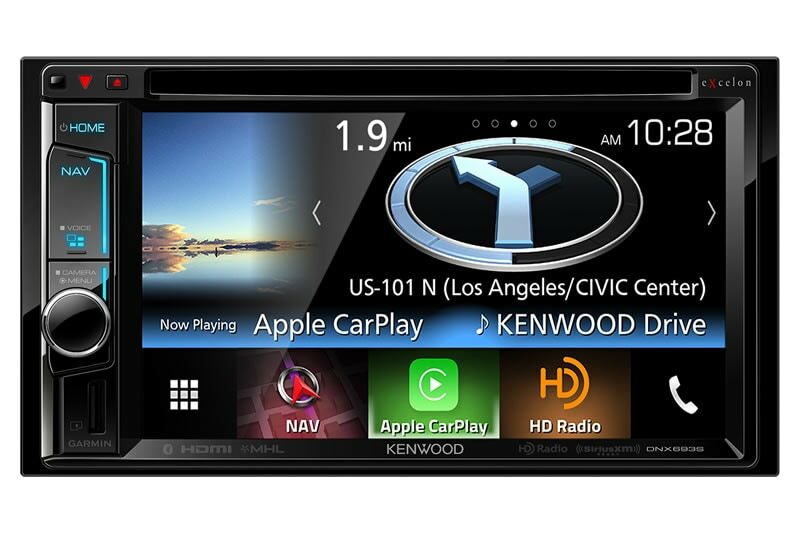 New Units are now compatible with APPLE CAR-PLAY (7" and 6.2") and ANDROID AUTO (7" Screens only) as well as having a HDMI input. www.wickedcas.com Car Audio Systems + Fabrications.